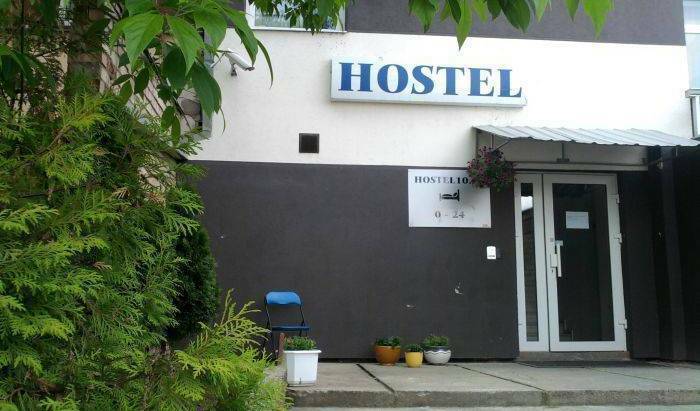 We are R Hostel - cozy, nice and little crazy hostel in Kaunas center. Welcome! 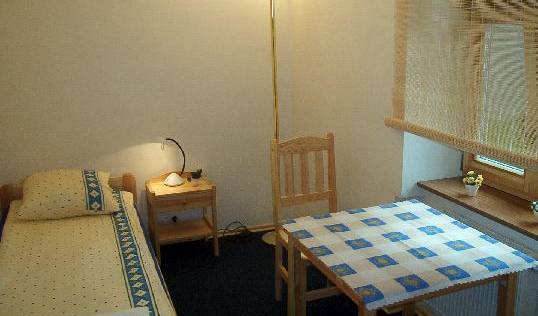 The 2 Star Litinterp Guest House is located o­n historical, cobbled Puodziu Street in Klaipeda center. Hostel Vozduh is a modern cozy hostel located close to the railway station, and the old city. Eat&Chill&Sleep in the heart of beautiful Vilnius Old Town! 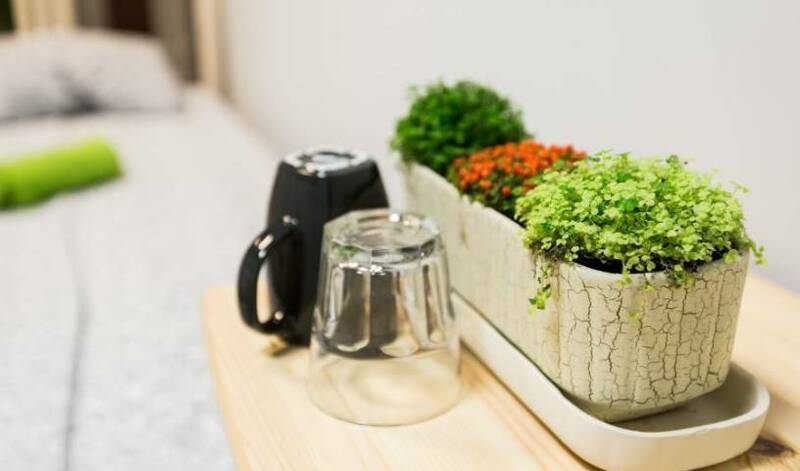 V4Vilnius is a new and cozy hostel set in a great location - joyful street of the Old town, within a walking distance from all main attractions, museums, beautiful parks and riversides. 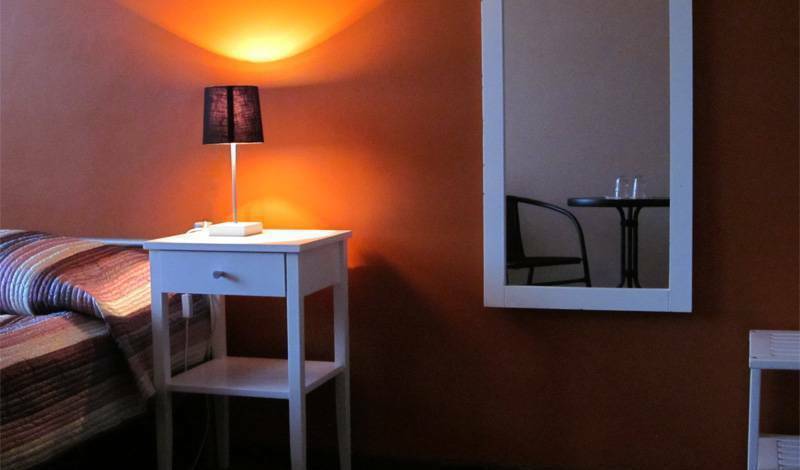 Get the best accomodation in the main street of Vilnius with the moderate prices. Comfortable accomodation for single travellers, families and groups. The daily lease of apartments in Vilnius – for those, who value comfort and cosiness! Vilnius Home b&b is a small family run bed and breakfast. We have 7 rooms with shared bathrooms and fresh made pankaces for breakfast. We kindly invite you to stay in our cozy, newly renovated B&B "In astra" located in the Old Town or at Basanavičiaus St. 3, Vilnius, Lithuania. We offer to you a comfortable lodging in spacious, light rooms, including breakfast. Comfortable and relaxing accommodation at an affordable price. 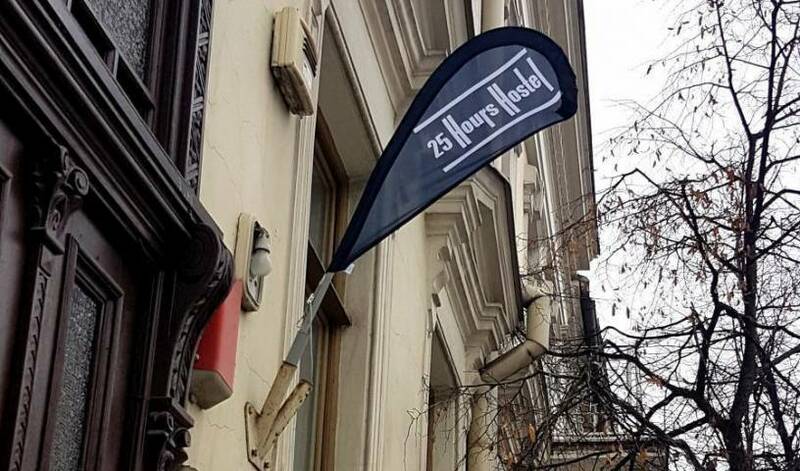 Hotel is conveniently located in the Center of Vilnius, just 10 minutes walking distance from the Old Town. Superbly located in the Old Town of Vilnius, right near the famous Gates of Dawn, B&B Florens offers 7 individually designed and newly refurbished rooms. Hotel is situated in the center of Vilnius, on the main street, leading from the airport to the center. You can reach the Old Town on foot in 10 minutes. Newly opened, stylish and cozy guest house situated in Vilnius Old Town. Six uniquely designed en-suite rooms. Organic breakfast served in the morning. Free Wireless and parking. Hotel CITY GATE *** is located in the old city of Vilnius close to the Old City gates (XVI c.) which are world-wide known as Gates of Dawn. Oldtown-SV. STEPONO-2 rooms. We offer 1-2 rooms apartments in Old town and City center. For 1 to 4 persons. Good location for good price! Newly opened hotel style B&B Florens located in the heart of Vilnius, at the historical Old Town. 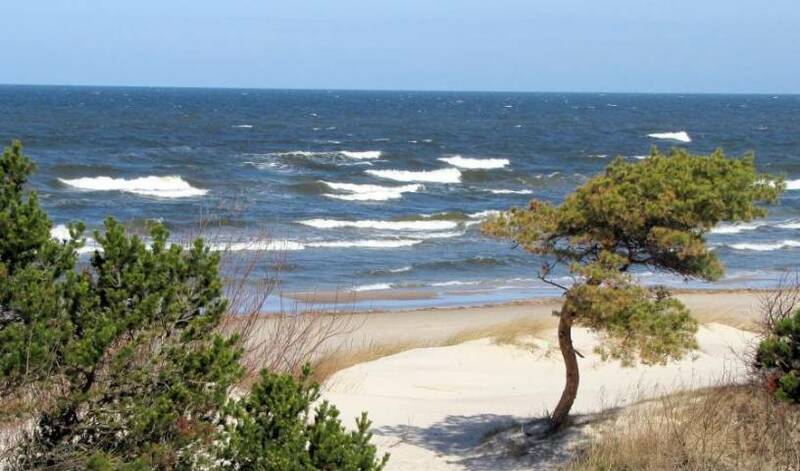 All of the most interesting Vilnius showplaces and main tourists attractions are in a few minutes walking distance. 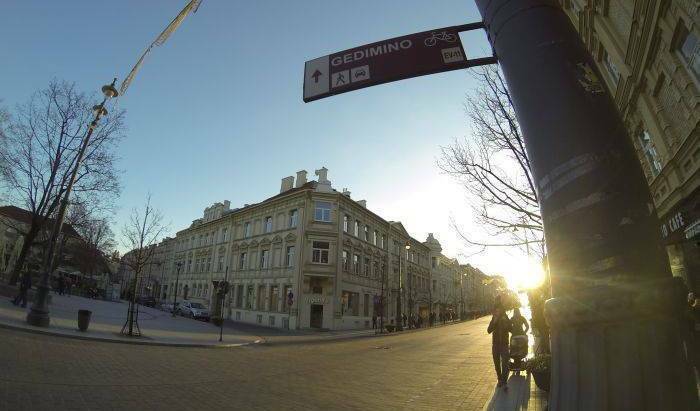 Most apartments we offer in Vilnius , are located on the main streets of the Old Town , such as Vokieciu , Stikliu , Boksto , Zydu , Mikalojaus , Siltadarzio. Apartment size varies from 45 up 110 square meters. A mere twenty minutes drive from the city centre of Vilnius, Le Méridien Vilnius offers spacious guest rooms for the ultimate in sophisticated comfort and a soothing spa for indulgent relaxation. Bernardinu Guesthouse is located in the 17th century building in a narrow and secluded street in the oldest part of the Old Town. There are 2 single, 6 double and 2 triple rooms at our guesthouse. Some rooms are with shared bathrooms some with private. „Algirdas City Hotels“ is a brand new hotel in the centre of Vilnius. The charming old town, major tourist attractions and shopping centres are located within walking distance. We can offer 1-2-3 room apartments in Old Town of Vilnius. The Best Quality At Smart Price! "Acappella" hotel - an oasis of elegance, hospitality and comfort just 3 minutes to the International Vilnius airport.